Alan Dunlop is one of the UK’s leading architects and a respected educator. He has just completed a successful term as the Distinguished Victor L. Regnier Visiting Chair in Architecture at Kansas State University and is currently Visiting Professor at Robert Gordon University, Scott Sutherland School of Architecture. He has taught at schools of Architecture in USA, UK and in Germany and also lectured internationally. Widely published in the architectural press and international broadsheets, he is an established commentator on Architecture, Urban Design and Social Issues. 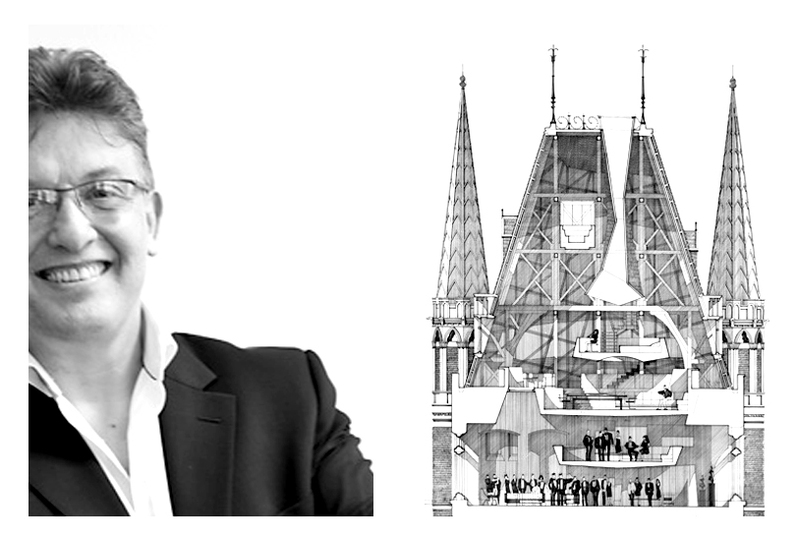 He regards the education of young architects as both an obligation and a privilege and brings enthusiasm, ambition and authentic commitment to the task. Dan currently works for Make Architects in central London and is in the process of fully qualifying as an architect. 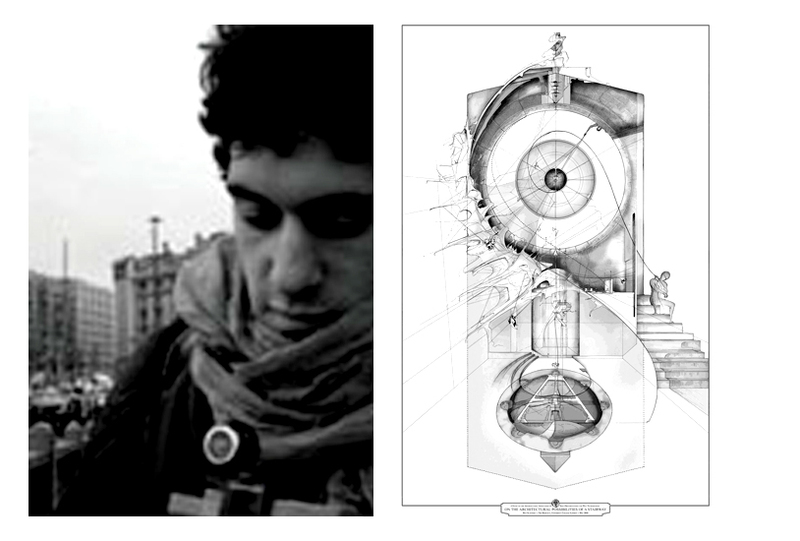 He has recently graduated from UCL’s Bartlett School of Architecture where he received a Distinction in Design. 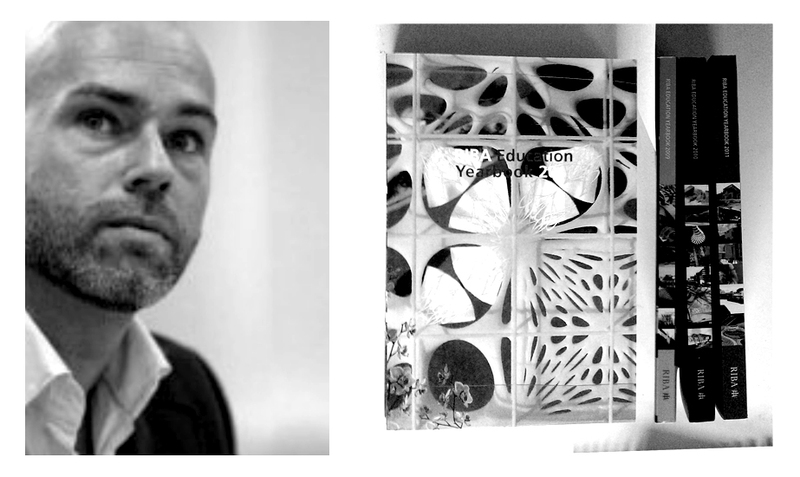 Dan has since exhibited his work at the Victoria and Albert Museum as part of the London Design Festival, and has been published in several architectural magazines (including the AD, Blueprint and BD) as well as featuring in numerous blogs and online articles. 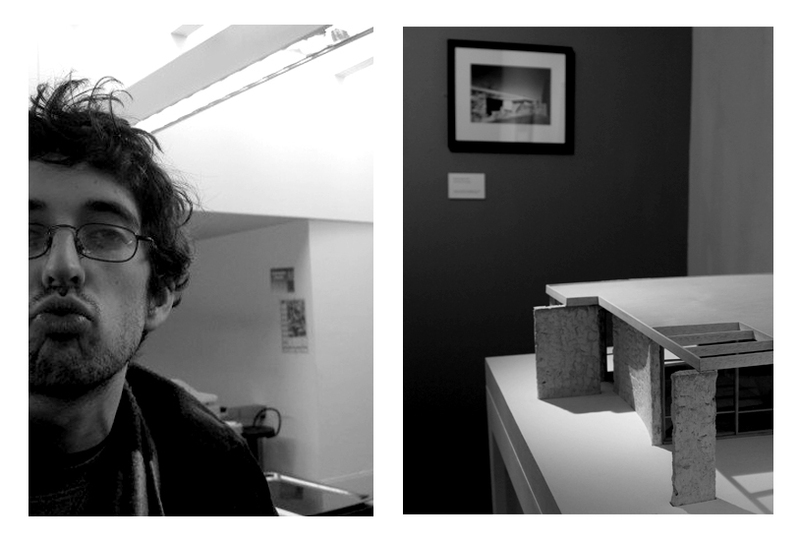 Ian is interested in writing and drawing as forms of inquiry within architecture, and in the processes of their translation to building.Ian studied architecture at the Dundee School of Architecture, graduating with distinction in an MArch pursued in the Material Unit. 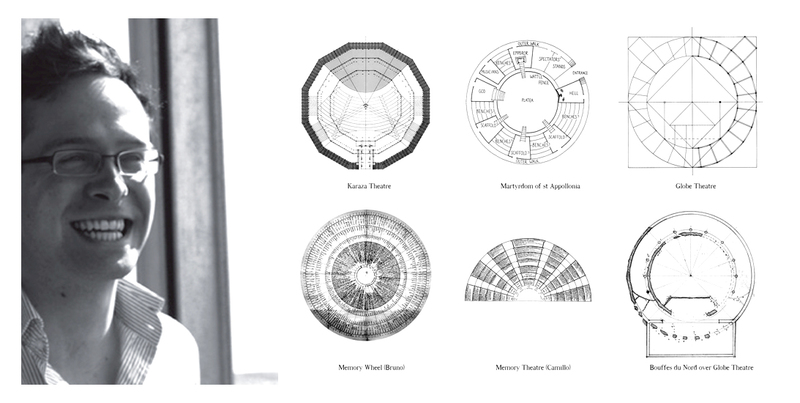 His design project Memory Theatre, and Dialogues thesis examined architecture’s interactions with history, language and literature, and were each nominated for the 2010 RIBA President’s Medals. Ian ‘s work has been exhibited in London at the RIBA and in the Milk and Sugar Gallery, Liverpool.He collects some words on the above in a blog, and is an editor of matzine, a collaborative zine which dwells in the peripheries of architectural discourse whilst traversing subjects from art and archeology to anthropology and literature. John-Paul Nunes joined the RIBA in January 2004, having worked as translator, researcher, lecturer in higher education institutions, and as manager for professional development training events in education. He has over 14 years’ experience in the processes of teaching and learning and managing projects in education. As head of education projects at the RIBA he is responsible for the strategic development of funding programmes and benefits for RIBA student and graduate members and for the management of the institute’s education awards. These include international awards such as the President’s Medals Student Awards and the Annie Spink Award for Excellence in Architectural Education. He also manages the provision of careers information about the professional qualification in architecture to the public and RIBA members, assists with the development of competitions for students and young graduates, and is responsible for the implementation and delivery of communications with student members, including programmes of talks and lectures in Schools of Architecture, and editing e-newsletters and print publications. He has a BA Hons in English and Portuguese (major), Spanish (minor) with a specialisation in Education (PGCE equivalent), and an MA in English and American Studies from the University of Coimbra, Portugal, and an MPhil in English from King’s College London. He was made a Fellow of the Royal Society of Arts in 2008. 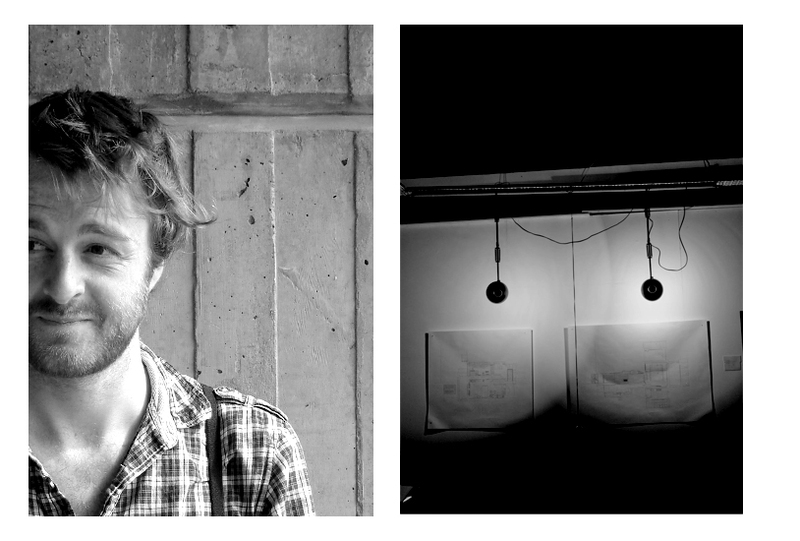 Max Dewdney is a co-director of Mobile Studio. Prior to running Mobile Studio he has considerable experience from working for a number of successful med-large sized design-orientated architecture firms such as Surface Architects, Short and Associates and Grimshaw Architects. Max Dewdney’s experience lies in delivering a range of frontline project types of larger capacity in the public realm. Max has developed his passion for design and creativity through five years of architectural training, graduating from Brighton university in 2007, and from London Metropolitan University in 2010. Max has recently completed the Breuer in Bristol exhibition project at theArchitecture Centre in Bristol, which uncovers the introduction of modern architecture to Bristol and England in the 1930′s through the work of Marcel Breuer. The project was awarded the RIBA Education Trust Award for 2008, and the Royal West of England Academy student bursary for 2007. Max’s research was published in several regional and national journals, and delivered through a public presentation at Bristol’sArnolfini in November 2010.